Some eateries are over rated but I think My Souvlaki is too under rated for its own good. The business started less than 2 months ago and not many people know about this place. 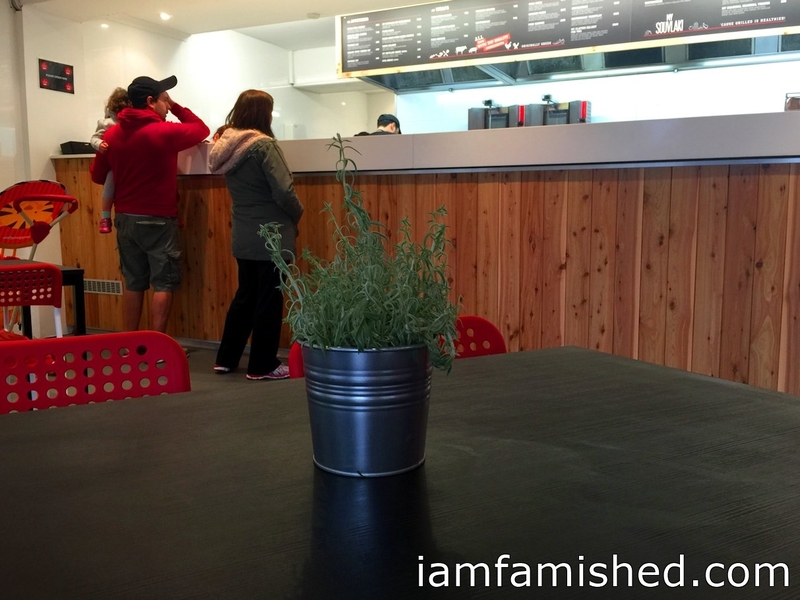 I really hope the owners will put some effort in using the social media or food websites to promote the place. I am doing my part by including them in my food blog. 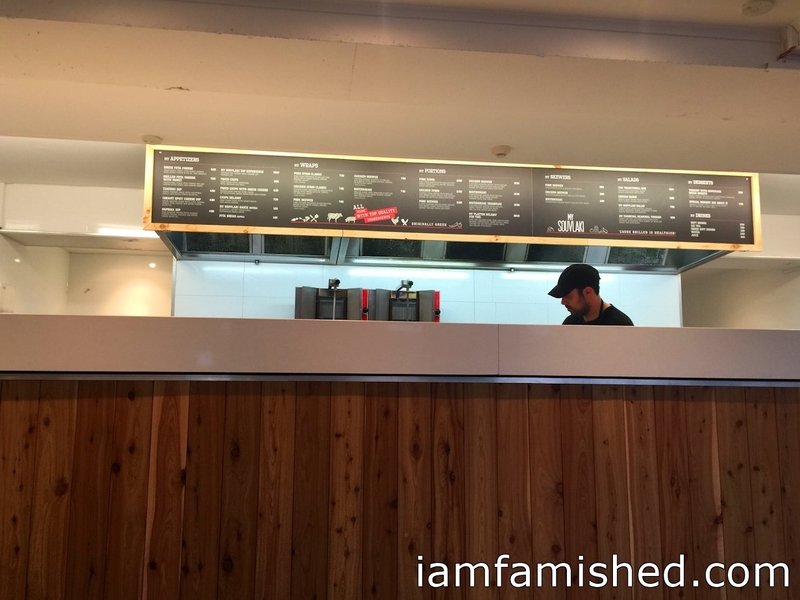 Located right across the Hughesdale train station, you don’t have any excuse of not being able to visit this new souvlaki joint in Hughesdale. There’s only 2 tables in this restaurant so must patrons will do takeaways. 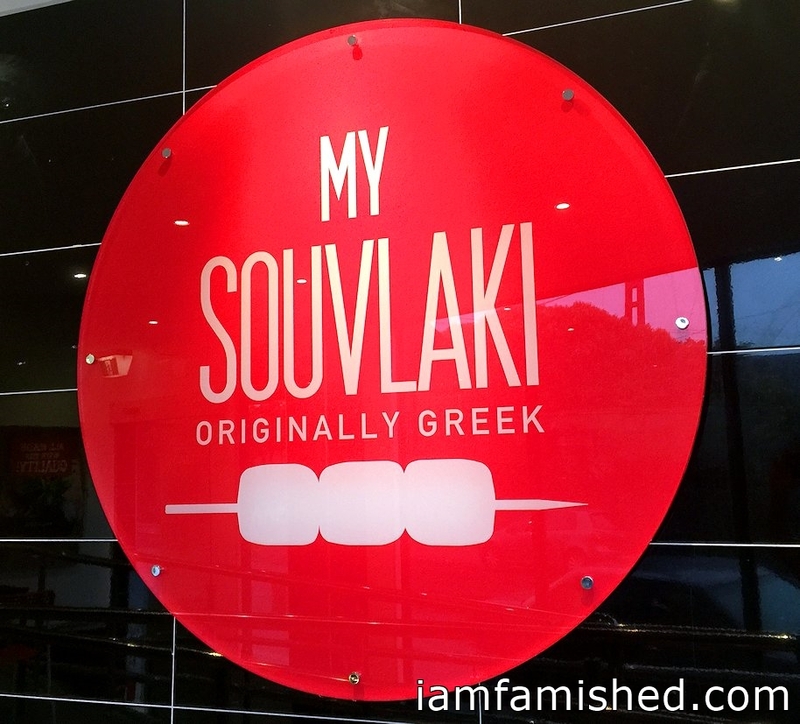 My Souvlaki serves the best souvlaki in the area and could easily rival other souvlaki restaurants in Oakleigh and even the Melbourne region. 3. 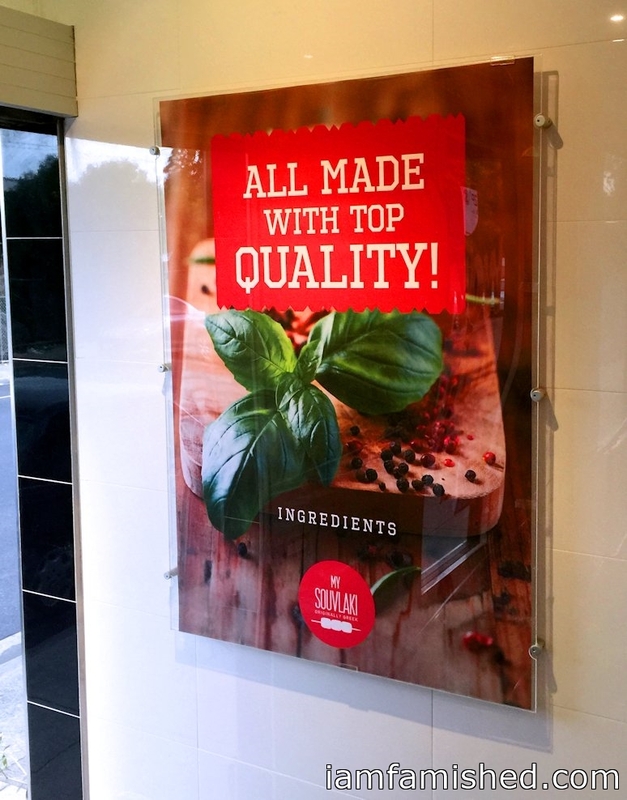 Their secret sauce, the My Souvlaki sauce. This must be one of the best sauce I ever tasted in a souvlaki. 6. The Chips Delight is quite interesting. 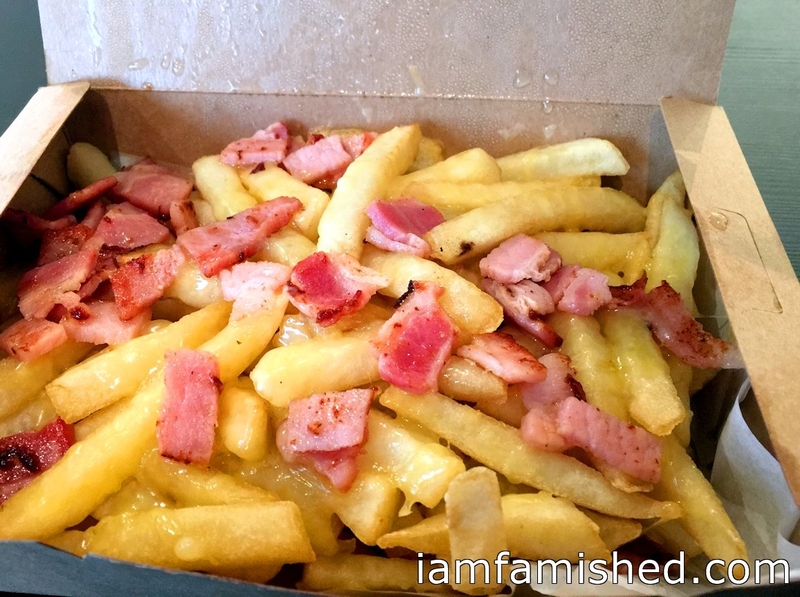 I think it is quite tasty as well but if I really want to be critical about the chips, I only wish the bacon pieces were smaller pieces, thinner and crispier. So what are you waiting for? 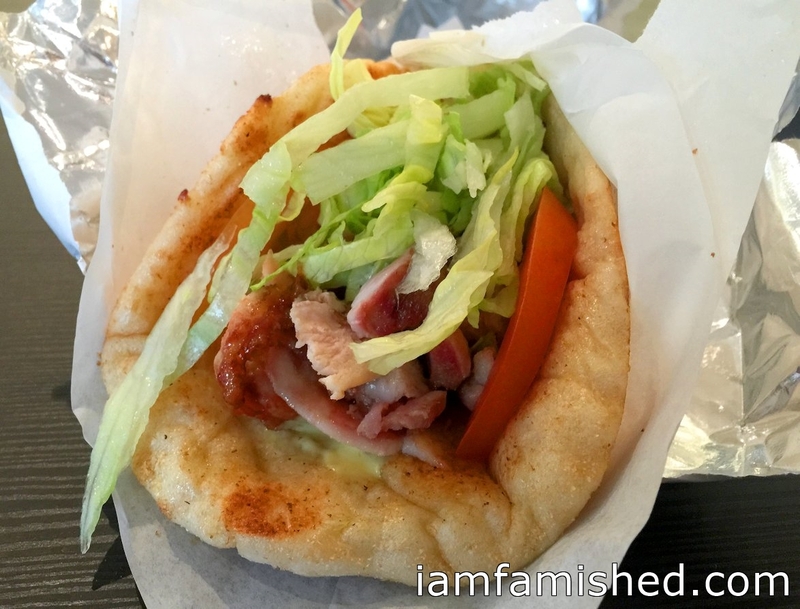 Go give My Souvlaki a try and let me know what you think.